Coachella: Home one of the biggest music festivals in the world...and an Easter Sunday service? The 2019 Coachella Valley Music and Arts Festival kicked off this past Friday in Indio, California and some of the biggest influencers and musicians have been in attendance. feeling euphoric at #coachella day 2 ? The festival's headliners include Childish Gambino, Tame Impala, and Ariana Grande, but a celebration that'll take place off-stage is what some are really looking forward to. Speaking about Coachella on her podcast, Zaza World Radio, Kendall Jenner expressed excitement about seeing the likes of Kacey Musgraves and H.E.R., but truly gushed over Kanye West's Sunday Service. "I am so excited for Sunday Service," the fashion model told her friend and co-host, DJ Daniel Chetrit. "It's gonna be something...something so crazy." Kanye's has recently began hosting Sunday Services in the hills of Calabasas nearly every weekend. The service is invitation-only and is a "fun, family event for everyone to get together." 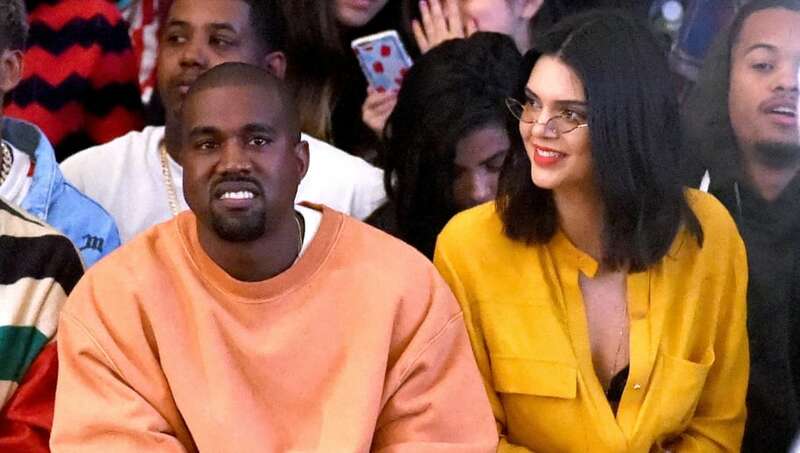 But Ye's next Sunday Service will take place at the annual music festival on April 21 for Easter, and Kendall suggests to "be there or be square," adding that the service will "technically be a campsite." Besides her brother-in-law, the 23-year-old model said she was also looking forward to seeing her close friend Jaden Smith performing. "I'm a little nervous on how I'm going to react at Coachella," Kendall said after revealing she cried at one of his first big musical performances. "I think I might have to leave, just from straight up emotion." Coachella continues tonight, and next weekend for Weekend 2.